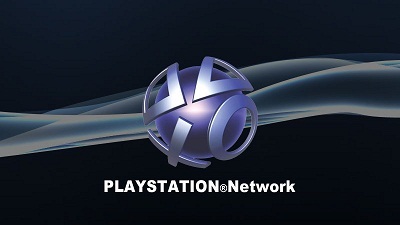 PlayStation Network will go offline for scheduled maintenance later today. While the downtime was originally planned from 4pm GMT today until 3am GMT tomorrow morning, it has been rescheduled and extended. Sony’s US arm now says the maintenance will take place between 5am and 9pm Pacific Time (1pm to 5am GMT). Online play should still be accessible if you log in before the maintenance begins, while in-game trophies collected during the downtime will be updated on your profile once PSN is back up and running.